Magic wands have so many uses. Need to summon a rabbit from a hat? Get your magic wand ready. Want to send a Kansan back to where she came from? That means it’s wand time. Turning rodents and pumpkins into a classy means of transportation? Granting misunderstood kids any wishes their poor hearts might desire? Banishing unspeakable evils from the mortal plane? Just use a wand, it’s so much easier that way! Whether you’re a tricky stage magician, a fairy godmother, a good witch, or just want to otherwise harness otherworldly energy for fun and convenience, then you’re going to need a proper wand. You don’t expect magic to just shoot out of your fingertips, do you? That would be pretty unrealistic. 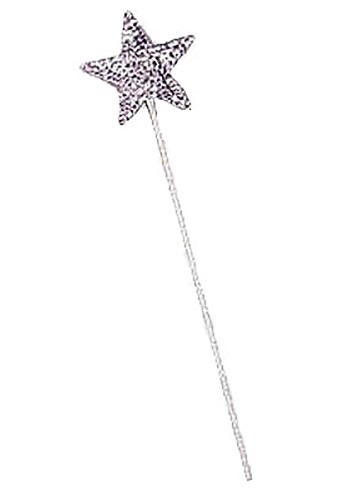 You need a magic wand to do magic -- that’s why it’s called a magic wand!